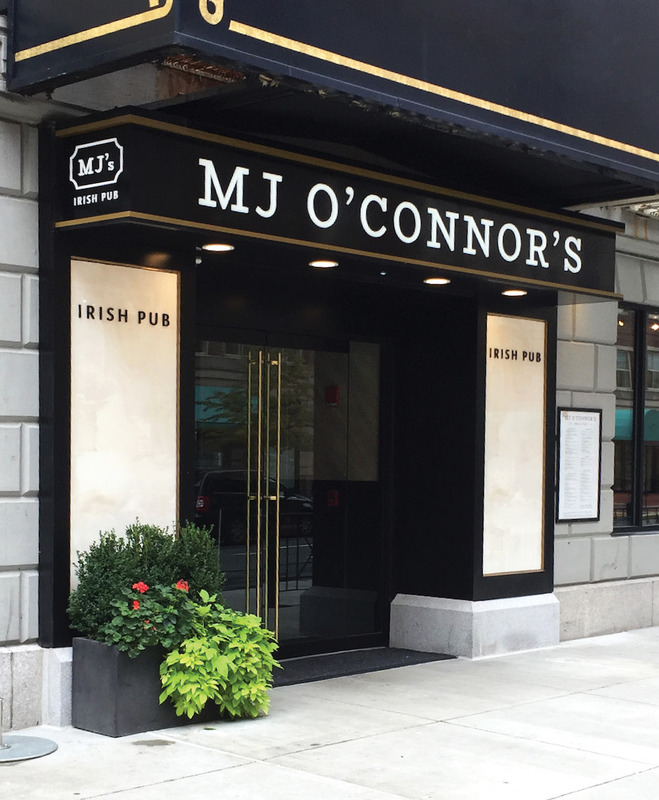 MJ O’Connor’s is a quintessential Boston Irish pub, specializing in warm, welcoming service, comfort food, and an extensive beer list (anchored by Guinness of course). 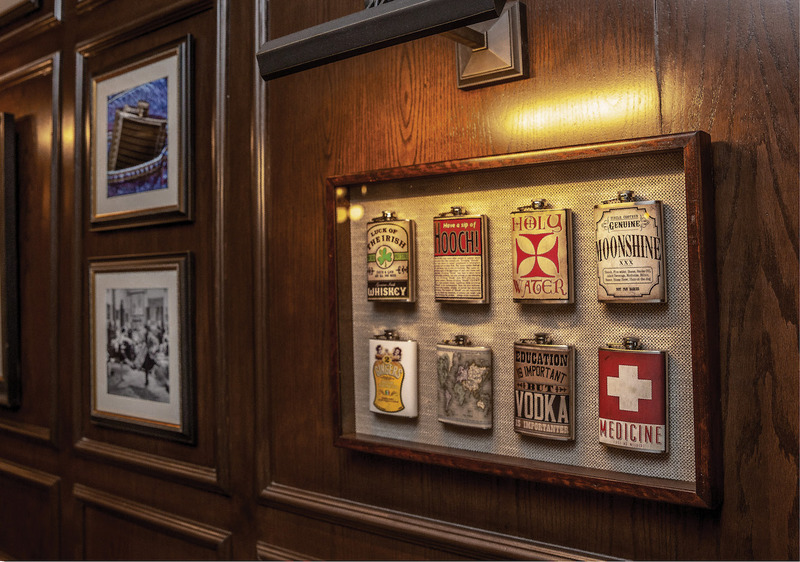 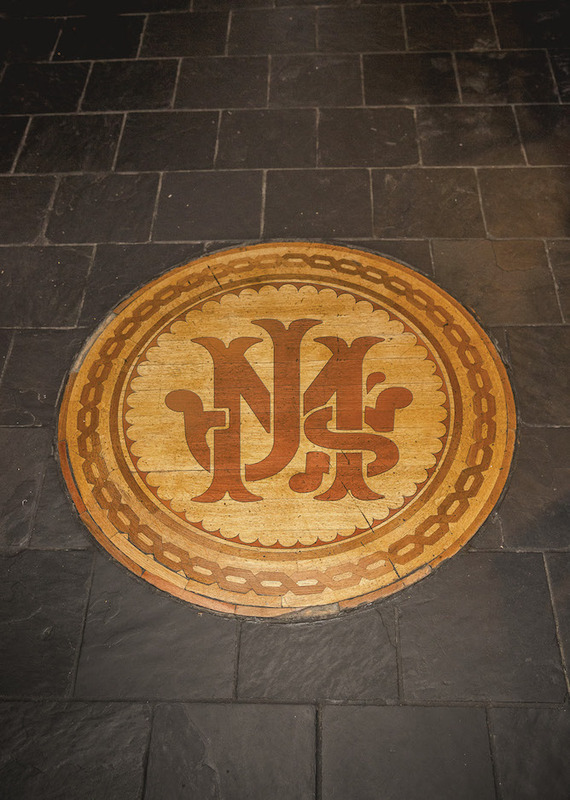 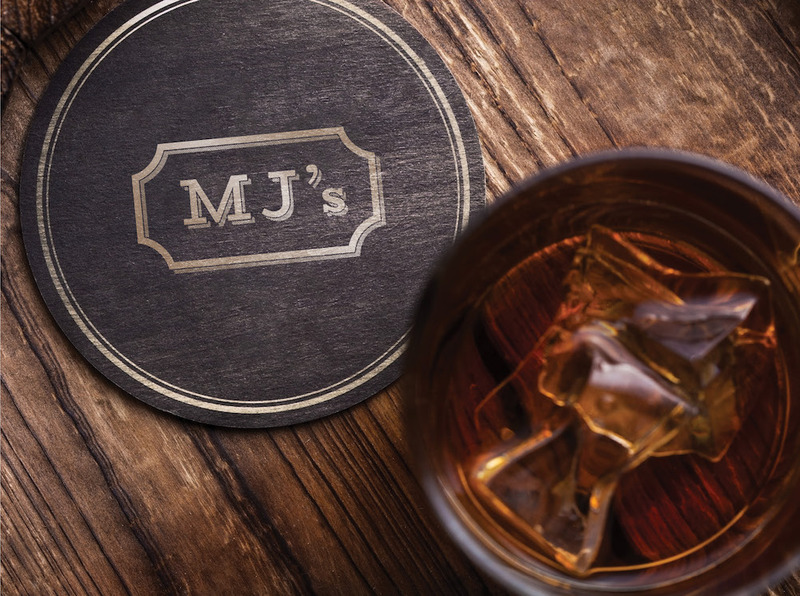 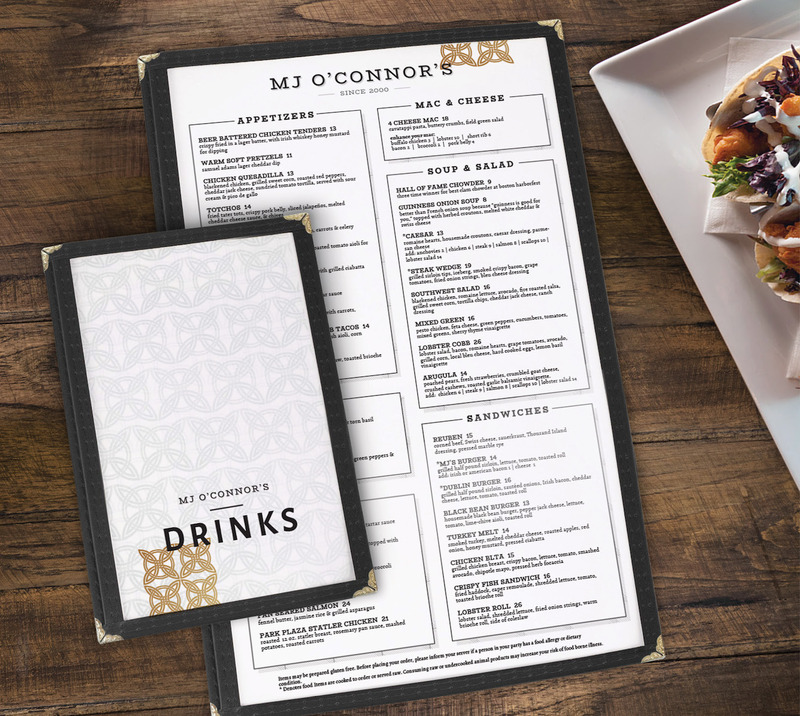 The Briar Group worked with Proportion and Whitlock Design Group to elevate the positioning of the MJ’s Park Plaza location while maintaining a welcoming warmth for sports fans, business travelers, and happy hour revelers alike – all without losing its Irish identity. 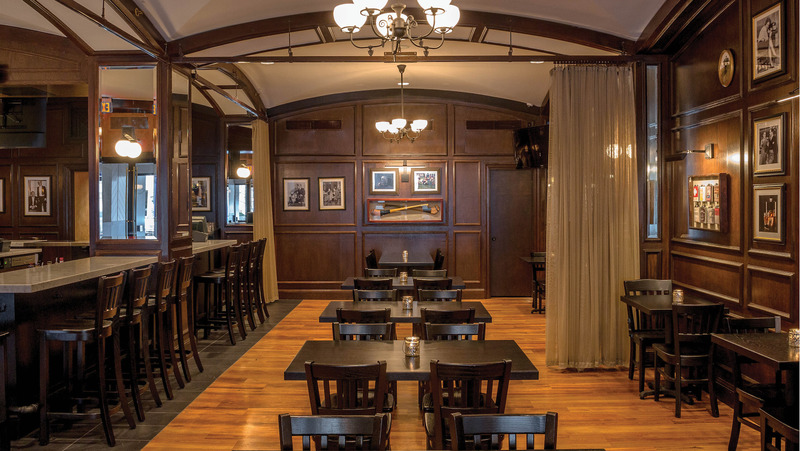 The unique space, split by a winding corridor presents two distinct atmospheres. 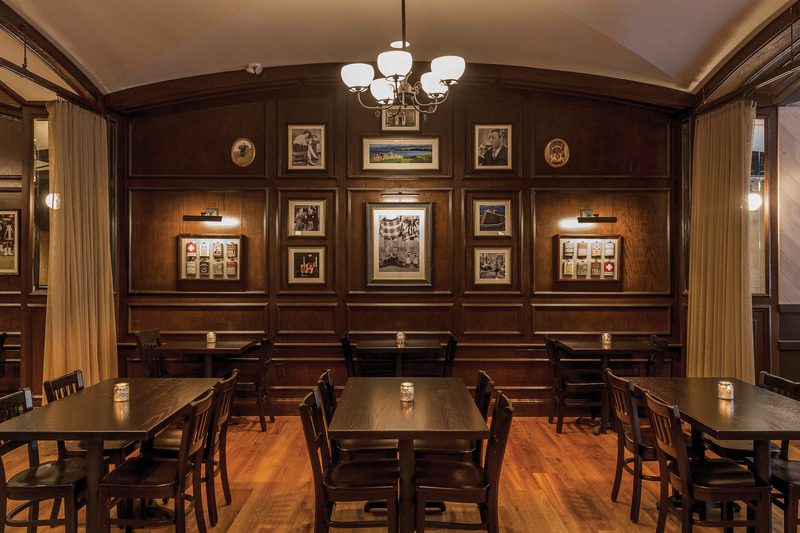 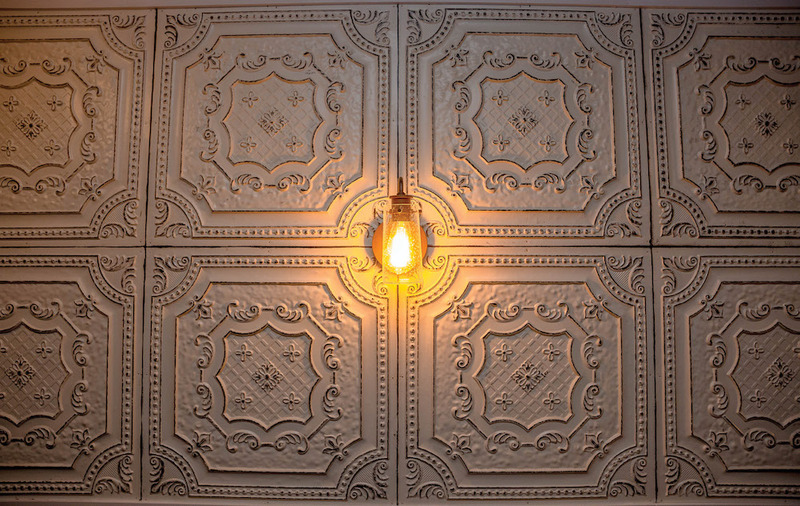 One side retains a rural pub vibe with rustic beams and a stone fireplace, while the other features a marble-top bar and rich woodwork. 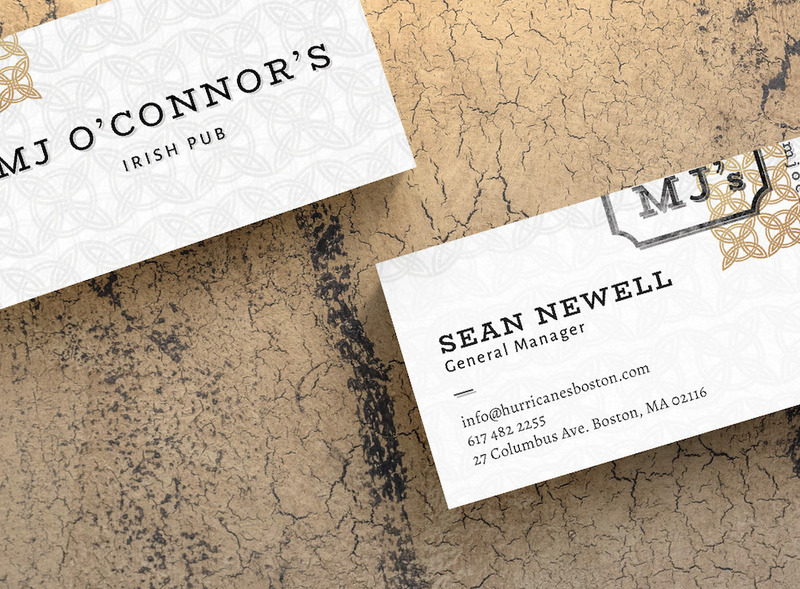 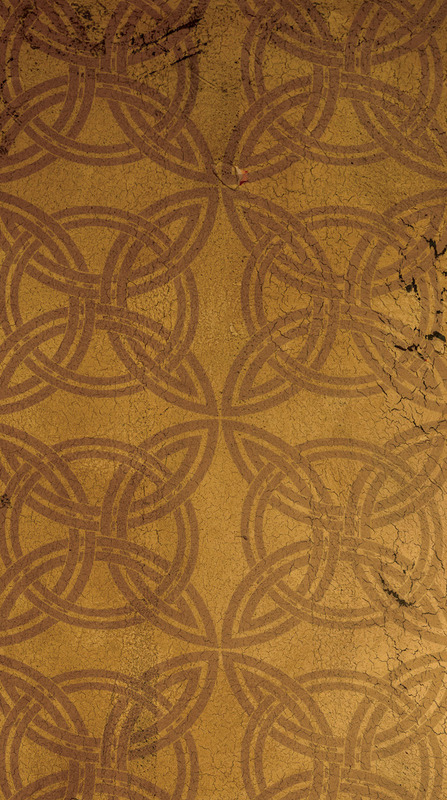 The visual identity needed to represent both points of view. 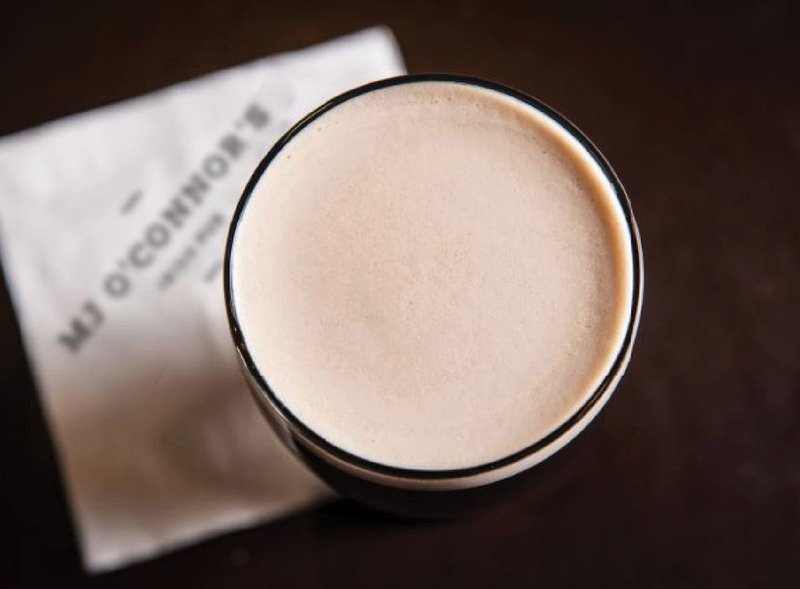 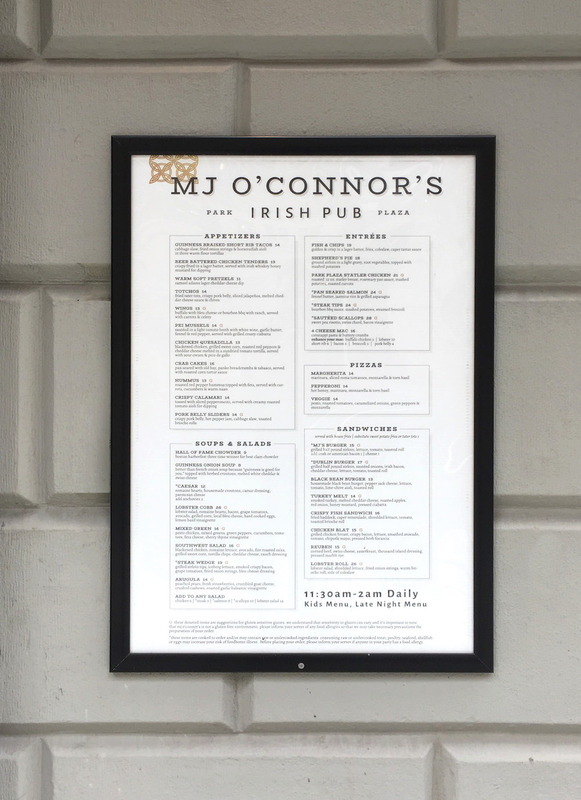 Grab a proper pint and a hearty meal because at MJ O’Connor’s everyone is welcome. 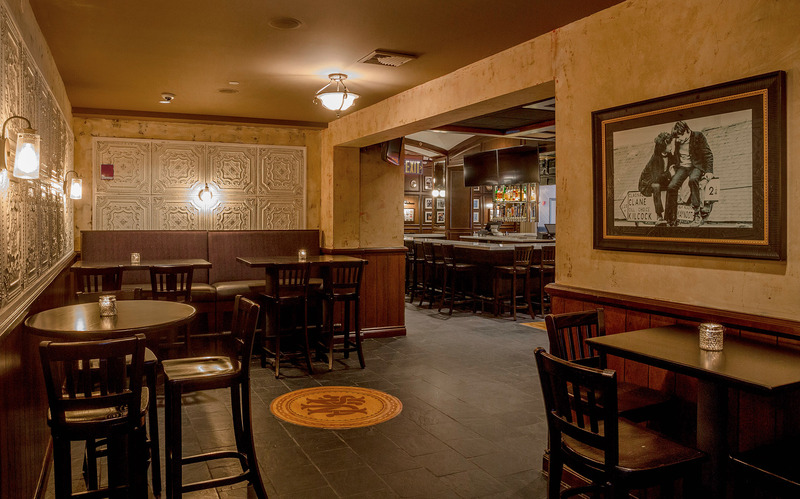 Can You Identify these other restaurants?